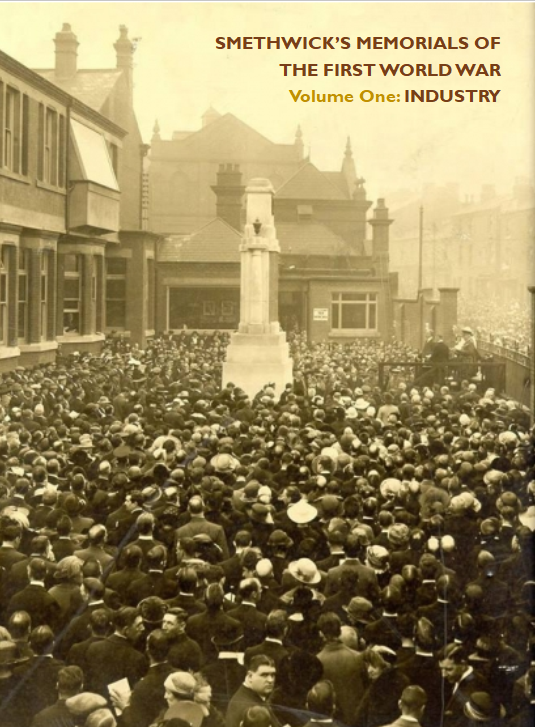 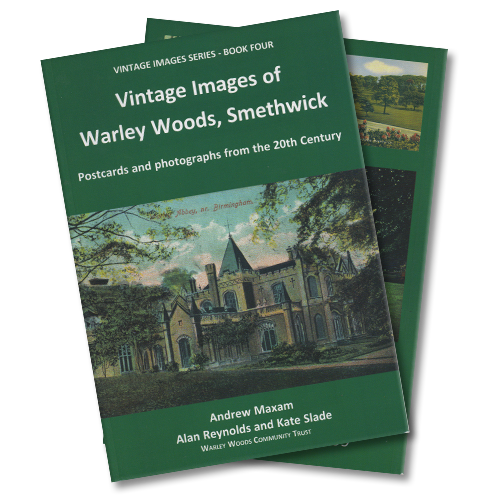 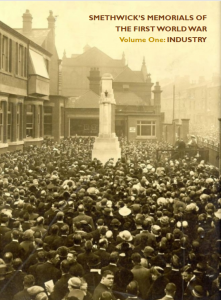 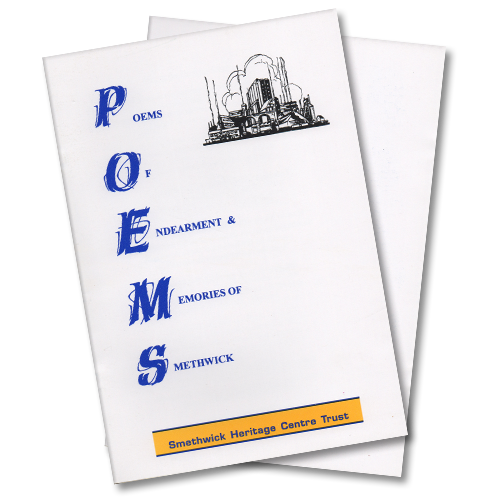 This book covers the memorials of the industrial giants – Avery, Chance, Evered, GKN and M & B. 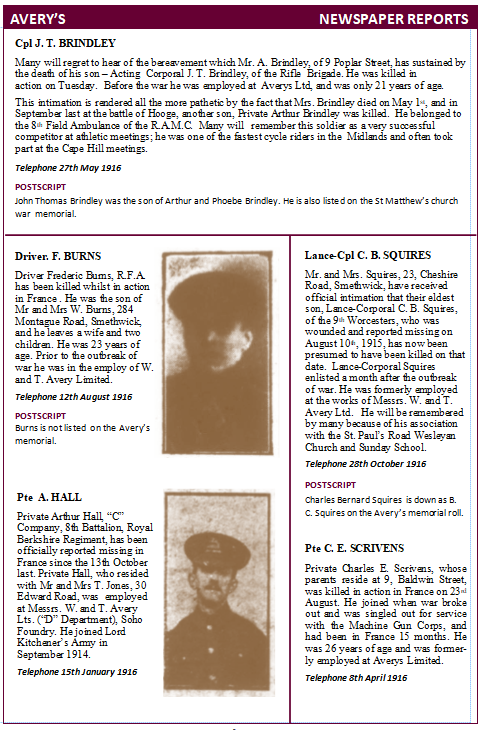 It runs to 78 pages and features stories from local newspapers about the men listed on the memorials. 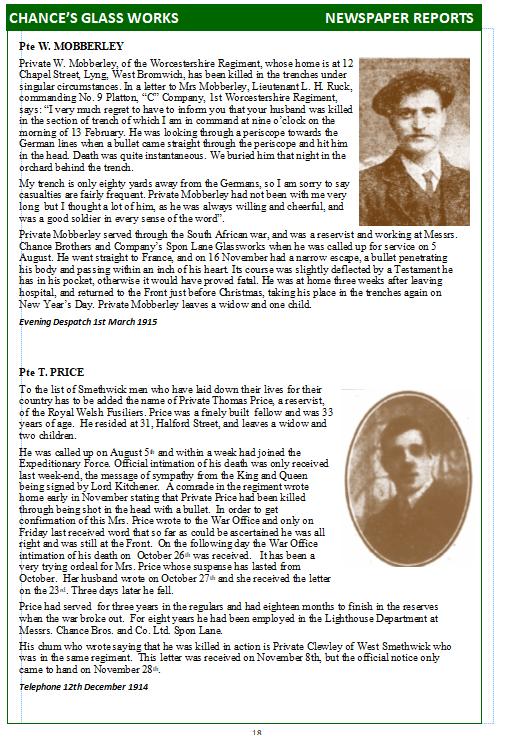 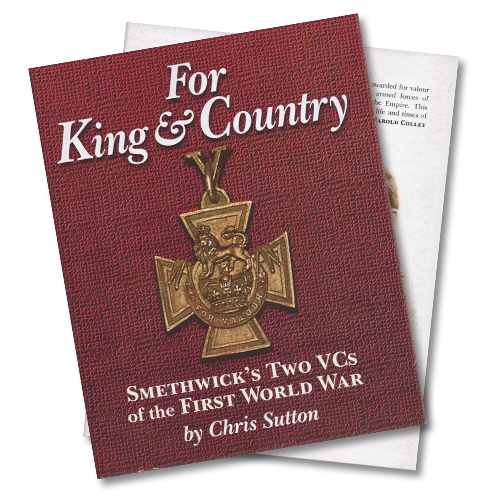 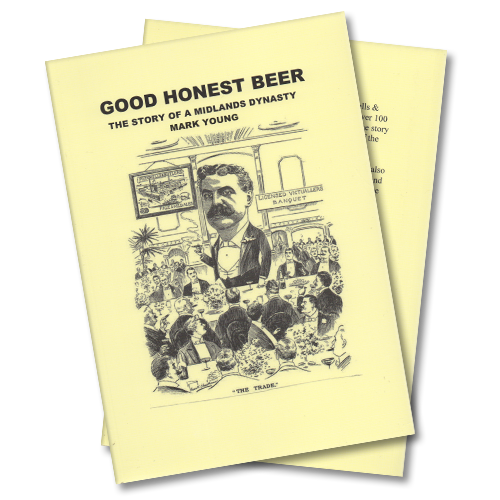 There is also research notes and information from other online sources, such as the National Roll of the Great War and De Ruvigny’s Roll of Honour.